Those of us who live on the front lines of climate change – on archipelagos, small islands, coastal lowlands, and rapidly decertifying plains – can’t afford to wait and see what another degree of warming will bring. Already, far too many lives and livelihoods are being lost. People are being uprooted, and vital resources are becoming increasingly scarce, while those suffering the most severe consequences of climate change are also among those who have done the least to cause it. What would such action look like? 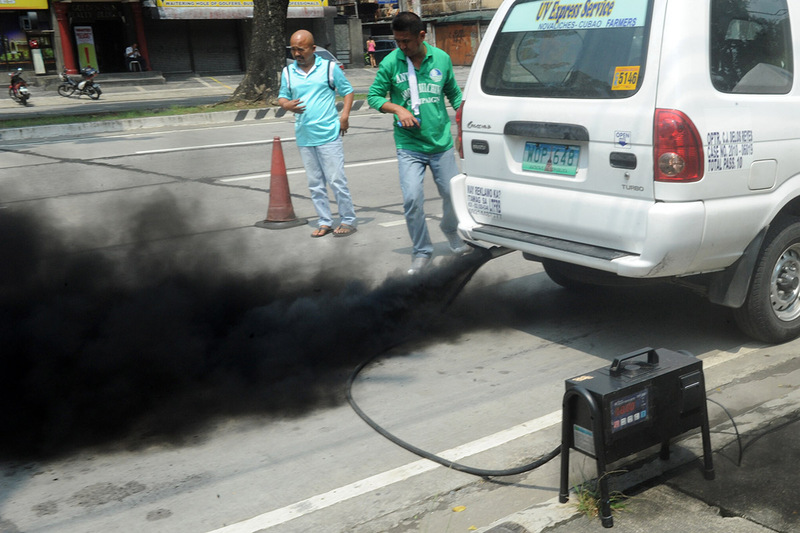 Global emissions would need to be reduced by four to six percent every year, until they reached zero. Meanwhile, forest and agricultural lands would have to be restored, so that they could capture and sequester greater amounts of carbon dioxide. Fully decarbonising our energy and transportation systems in four decades will require a herculean effort, but it is not impossible. Beyond their environmental consequences, such efforts would generate major economic gains, boosting the middle class in developed countries and pulling hundreds of millions out of poverty in the developing world, including by fuelling job creation. The energy transition will lead to massive efficiency savings, while improving the resilience of infrastructure, supply chains, and urban services in developing countries, particularly those in vulnerable regions. According to a report published last year by the United Nations Development Programme, maintaining the 1.5°C threshold and creating a low-carbon economy would add as much as 12 trillion dollars to global GDP, compared to a scenario in which the world sticks to current policies and emissions-reduction pledges. 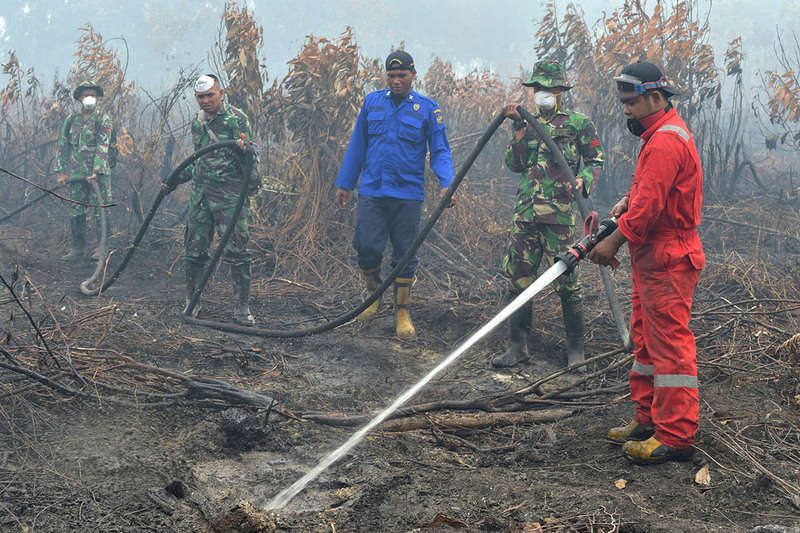 In a picture taken on September 18, 2015, Indonesian firefighters along with soldiers put out a fire in Kampar, Riau province, Indonesia. The members of the CVF have already committed to doing our part, pledging at last year’s UN Climate Change Conference in Marrakech to complete the transition to 100 percent renewable energy as soon as possible. Our emissions are already among the world’s smallest, but our climate targets are the world’s most ambitious. But whether the world manages to curb climate change ultimately will depend on the willingness of the largest current and historical emitters of greenhouse gases to fulfil their moral and ethical responsibility to take strong action. Keeping global temperatures below 1.5°C may not yet be a geophysical impossibility. But, to meet the target, we must ensure that it is not treated as a political and economic impossibility, either.